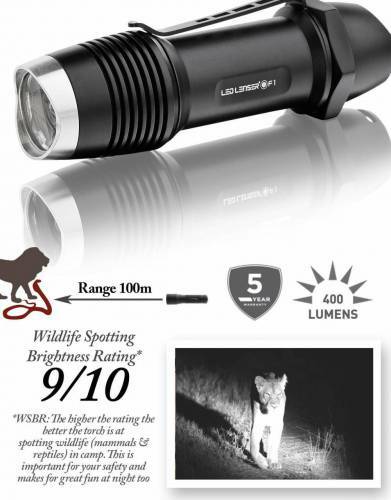 Quite simply the finest torches available today. 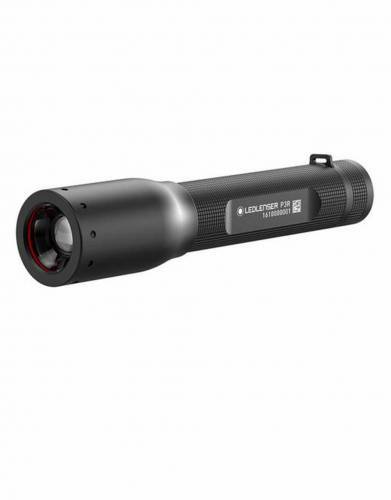 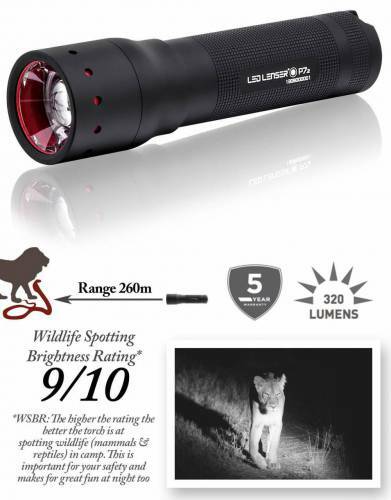 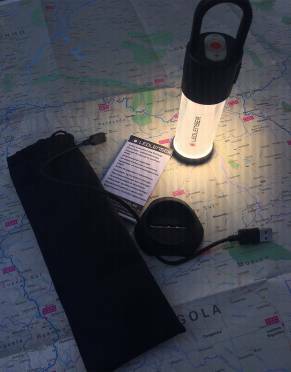 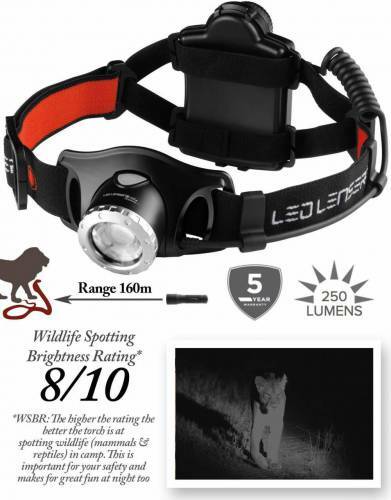 We would never go on safari without a torch and, having tested LED Lenser in Africa, we would never go on safari without a LED Lenser. 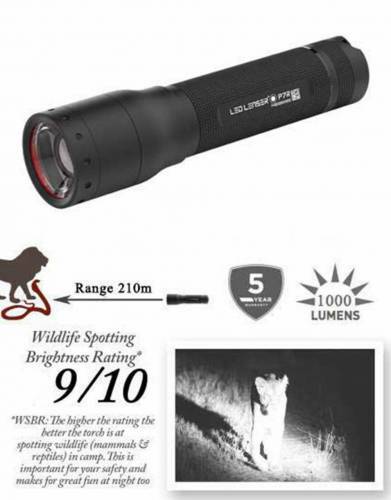 We have developed our own rating system for LED Lenser torches, here arranged by range of the beam. 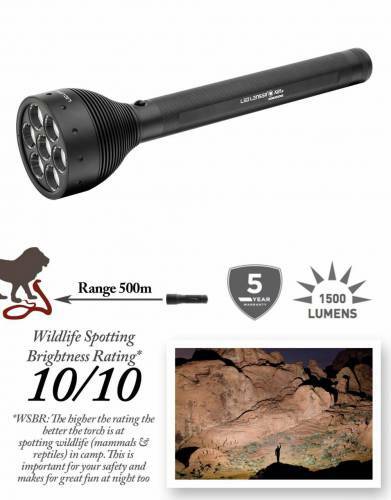 Please see the WSBR rating on each image and the ‘comparison’ tab on each product page. 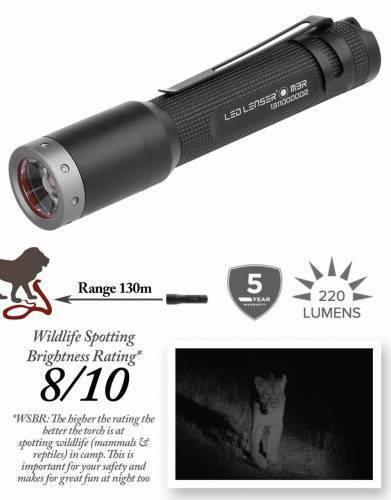 This is a powerful tool to take into account when selecting your torch.